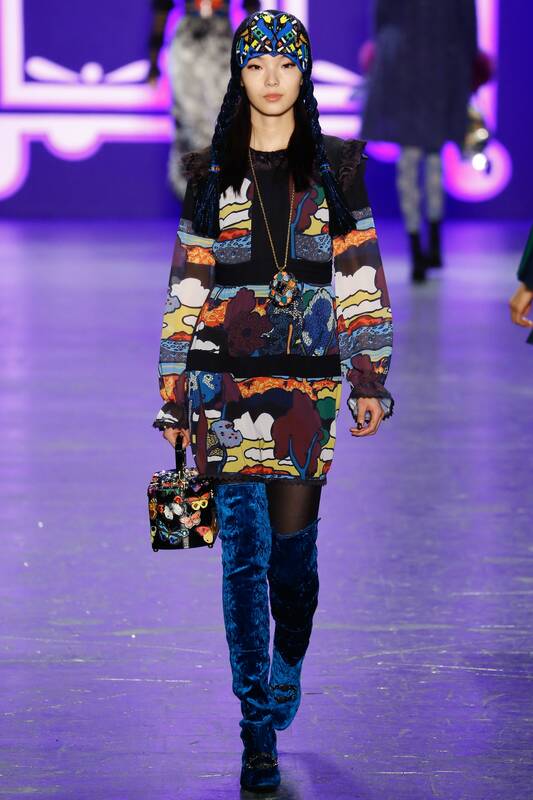 Fall is one season I look forward to the most for collections, even though I love Summer the most. There were so many good collections this year, but also a few disappointing ones. 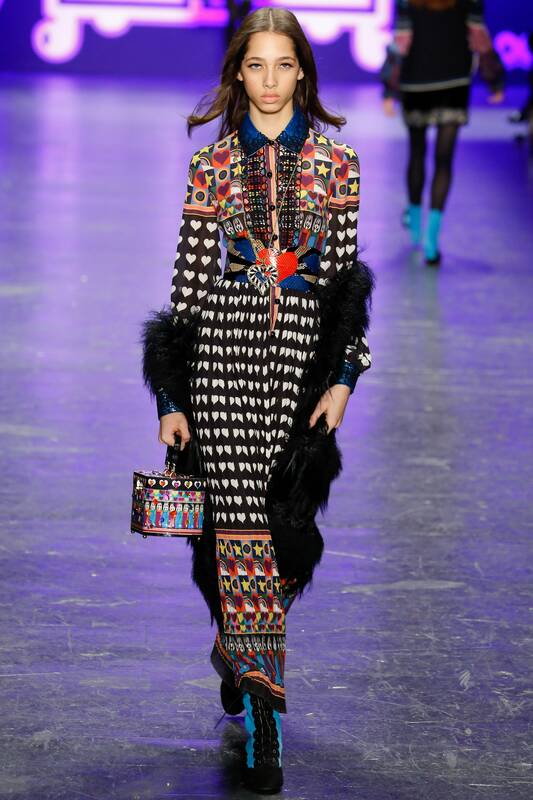 My top 3 this season were Anna Sui, Alexander McQueen and Elie Saab. 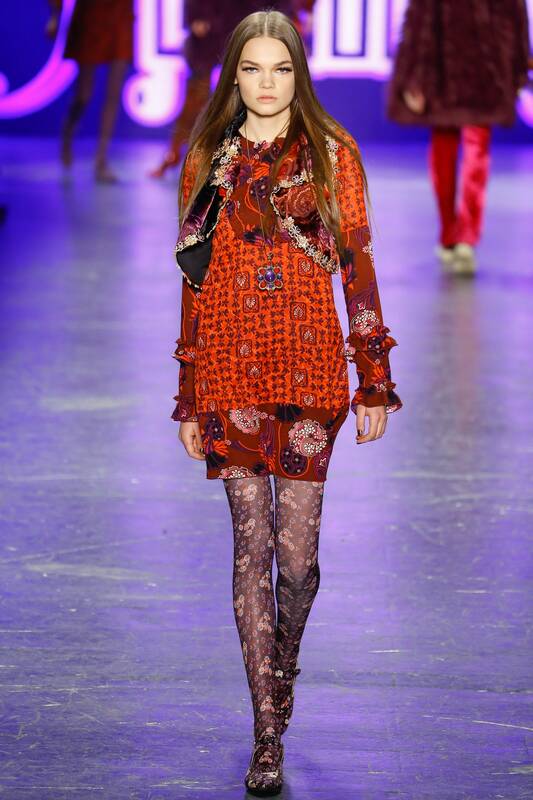 I loved the Anna Sui's take on the 70's - I want so many of the pieces from that collection. 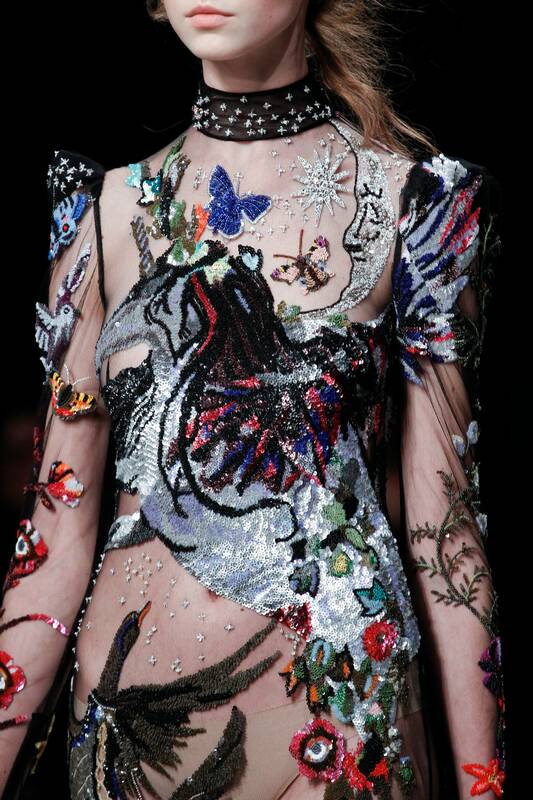 McQueen was brilliant, stunning and simultaneously edgy and girly. It speaks for itself. 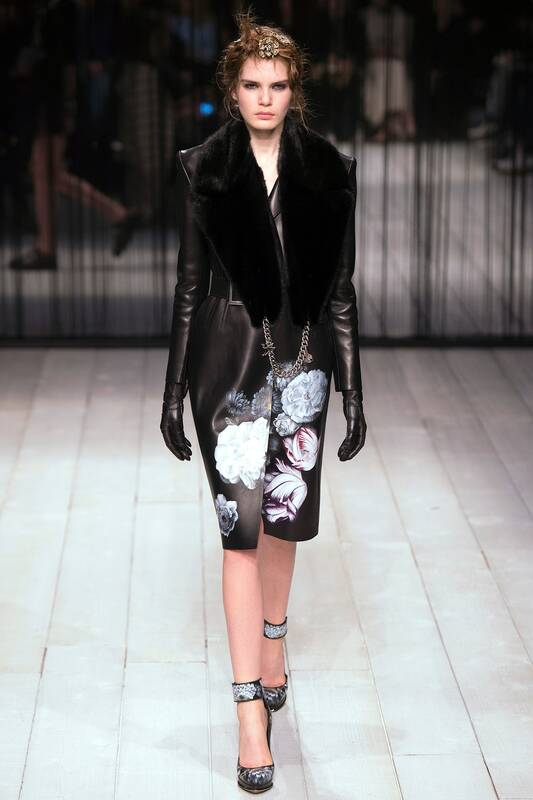 Elie Saab had a similar edgy/feminine feel to it which I love in any collection.